Are you considering straightening your smile with orthodontic treatment such as Invisalign in our Orlando dentist office? You have good reason to invest in yourself! A recent study revealed that almost 80% of patients who completed orthodontic treatment felt that teeth straightening was one of the most life-changing decisions that they ever made. For most teens and adults, the primary motivation to correct a crooked smile is improving appearance and boosting confidence. 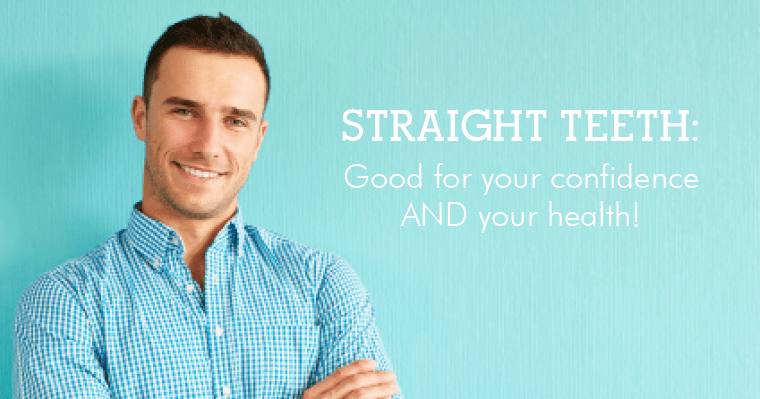 But did you know that there are also significant health benefits of straight teeth? Your dentist or orthodontist will assess your bite and may recommend orthodontic treatment to correct a malocclusion to save your smile from premature wear and prevent future dental issues. A perfectly aligned smile together with a regular hygiene routine and biannual dental visits will keep your smile healthy for a long time! Mental Health. Smiling makes us happy! When you have a beautiful smile, you’ll find yourself grinning more than usual. Teeth straightening can give you the confidence to accomplish a personal goal or land your dream job. Especially during adolescence, straight teeth can improve the self-esteem of teens. Orthodontic treatment can even help adults look and feel younger. You’ll never be self-conscious about your teeth and hide your smile in social situations again! Physical Health. The truth is that your oral health impacts your overall health. Neglecting your oral health can lead to bleeding gums caused by periodontal disease, which allows oral bacteria to enter your bloodstream. Oral infections and inflammation can lead to more serious health issues such as heart disease, diabetes, and other systemic diseases (find out more from the American Academy of Periodontology). By taking care of your gums, teeth, and smile, you will be taking good care of your entire body. You may be surprised to learn that the benefits of properly-aligned teeth extend beyond confidence and appearance. A correct bite position, clean teeth, and overall body health are top reasons why straight teeth are important. 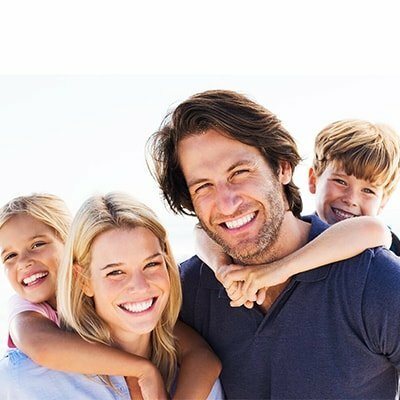 Our trained and experienced dental team can help you identify your options for orthodontic care. Achieving a straight smile and maintaining the health of your teeth go hand in hand. Whether you’re a teen or adult, teeth straightening is worth your investment! 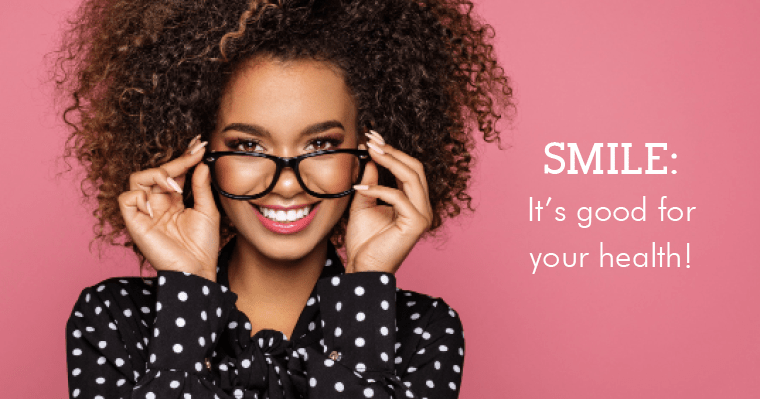 Start your smile journey today!